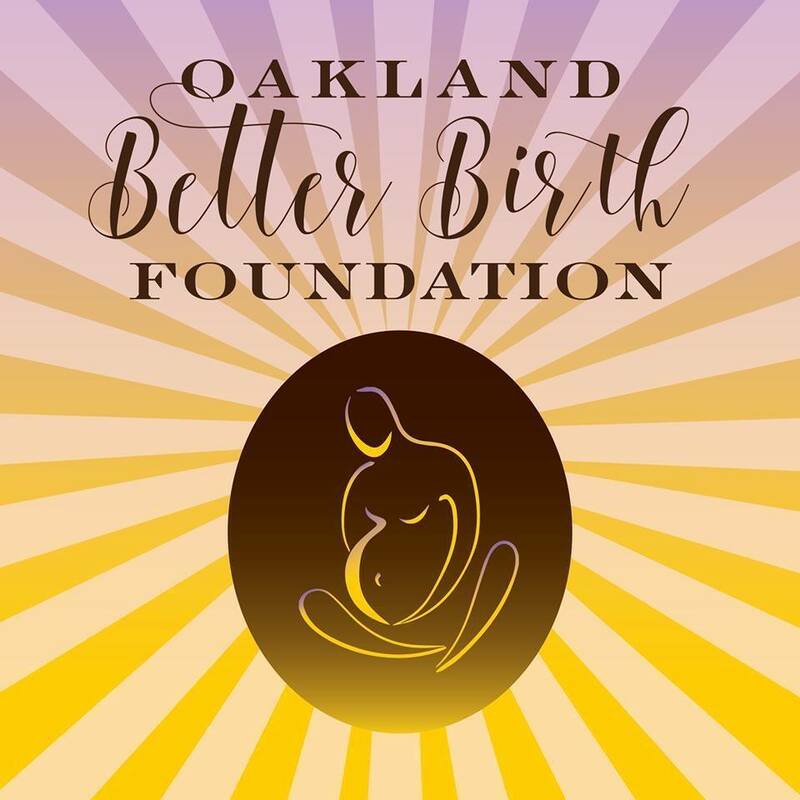 Our focus is to provide services to the Oakland East Bay Community and opportunities which will reduce the infant and maternal mortality rates in our community! We hold as precious the right of woman to birth with the provider of her choice, be that in a hospital or birthing center or at home! Provides non-judgmental problem-solving support to help mothers and families achieve successful, easy and satisfying relationships with their babies.